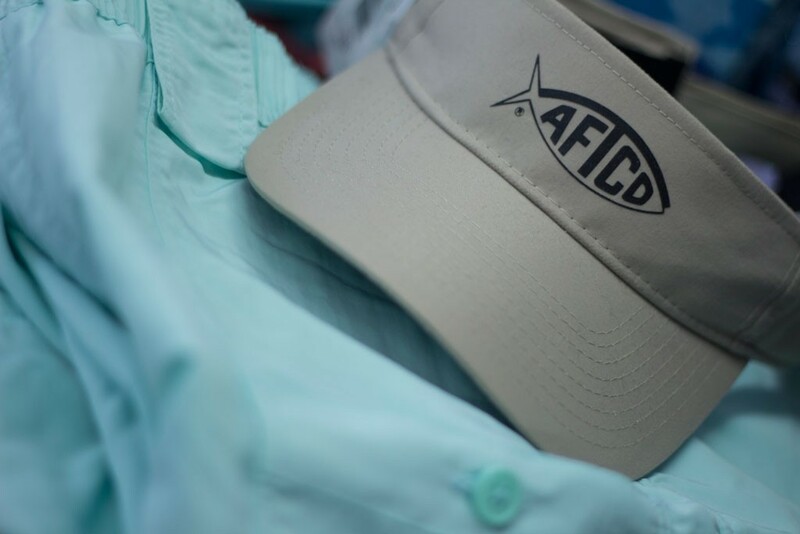 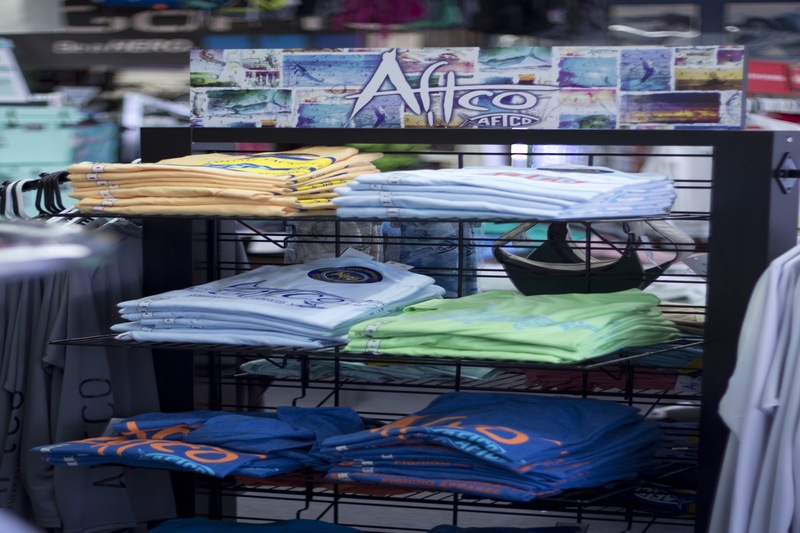 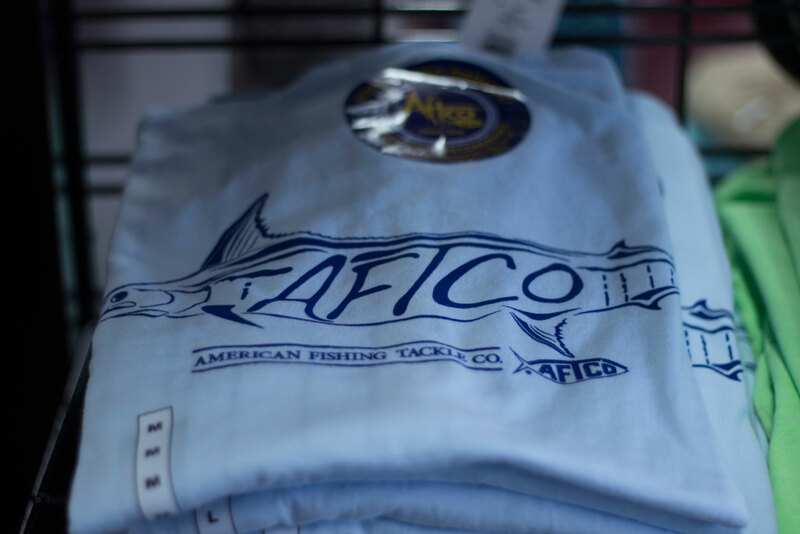 AFTCO stands for the American Fishing Tackle Company and was established in 1958 in Newport Beach, California. 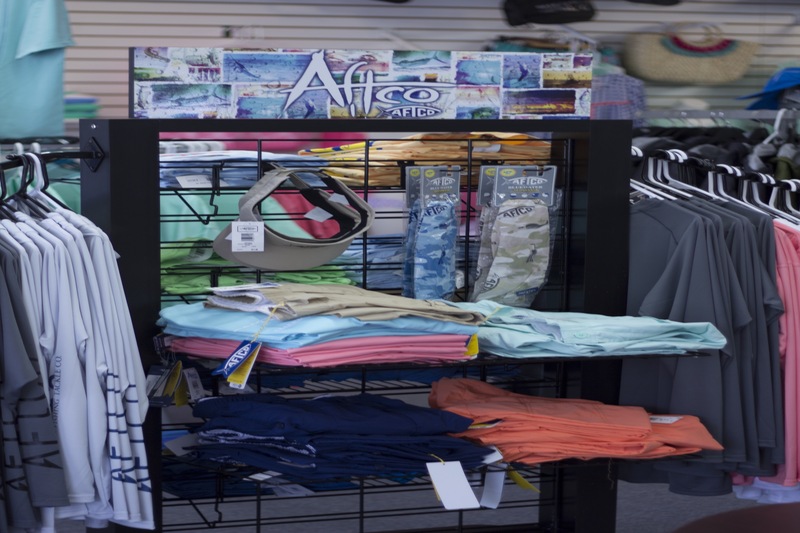 Their selection of clothing, tackle, and accessories is available at Bicycle World. 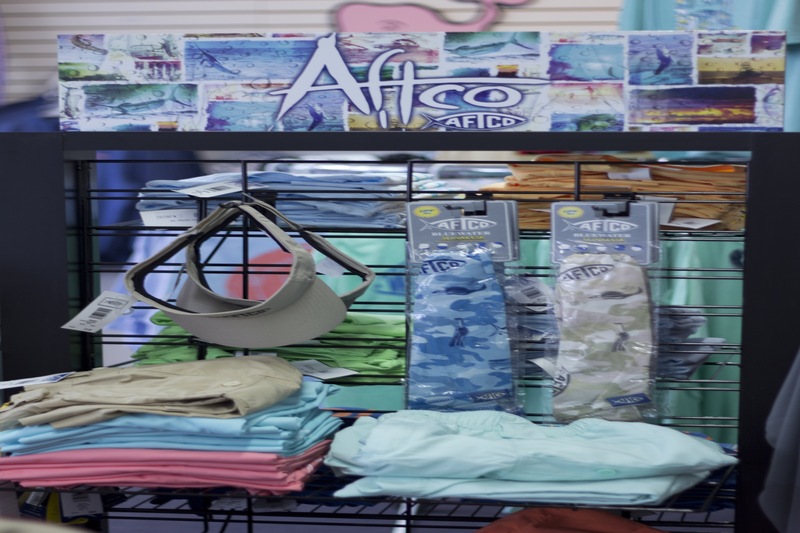 Our AFTCO Gallery samples some of their products.